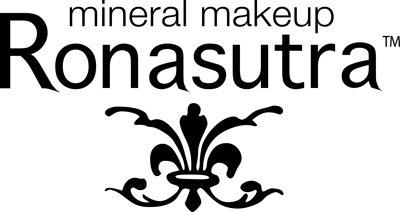 Ronasutra is a range of safety-conscious, mineral-based cosmetics that is created to meet the needs of consumers today who are looking for an alternative to the usual face makeup available in the market today. It is suitable for all skin types, especially for problematic and sensitive skin. With formulation that are safety-conscious and free from harsh chemicals, those with sensitive skin will get relief from blemishes, excessive skin oiliness and congested skin once they switch to Ronasutra Mineral Makeup. Ronasutra is developed, manufactured and produced by Miliyasutra Industries Sdn Bhd, a GMP-certified manufacturing company based in Petaling Jaya, Selangor. All Ronasutra products are halal and are registered with the Malaysian Ministry of Health.